The back navigation button was still present on the OS and made an appearance whenever in an application. This half-baked approach turned out to be polarising with many people ending up liking the change; and many people straight-up hating it. 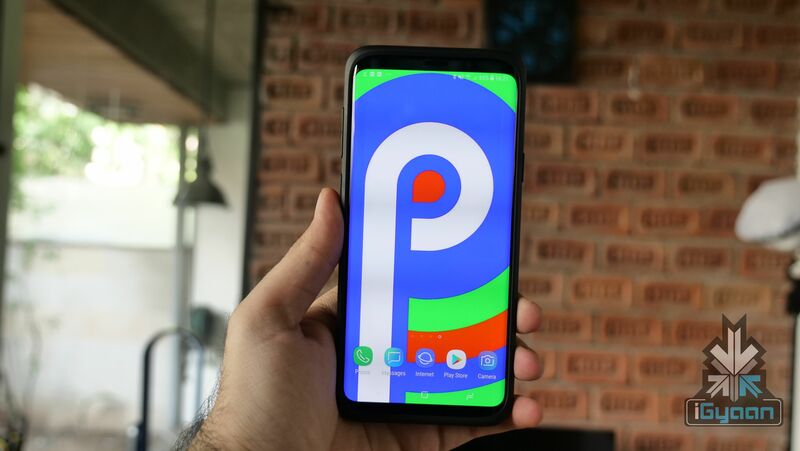 Recent reports suggest Android will let go of the back navigation button completely and instead rely upon gestures in the upcoming Android Q. 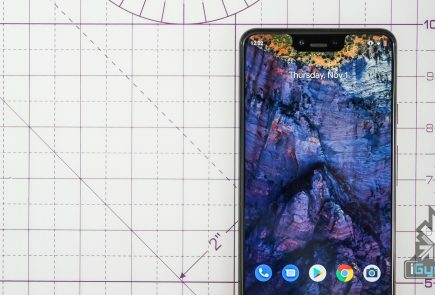 A device running a leaked version of Android Q revealed that Google may be planning to forego the back navigation button entirely in favour of one pill navigation. This would allow the users to go back with a single left swipe on the home ‘pill style’ button. 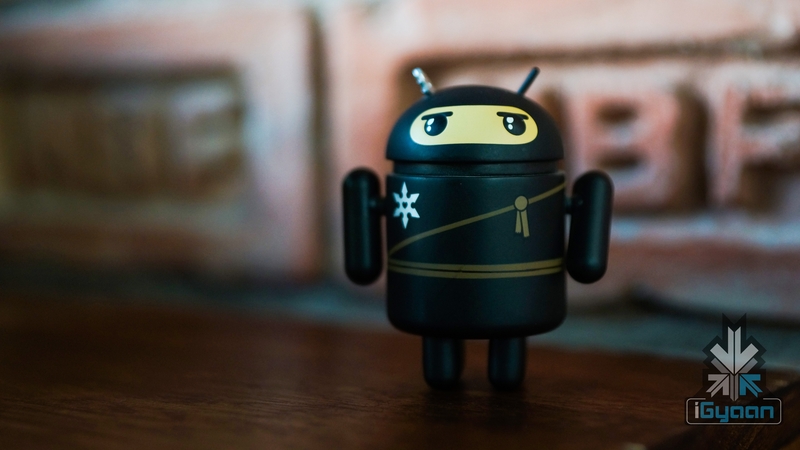 This is expected to make Android easier to navigate and more intuitive. Notably, Google was inspired by Apple when it introduced gestures with the latest generation of Android. 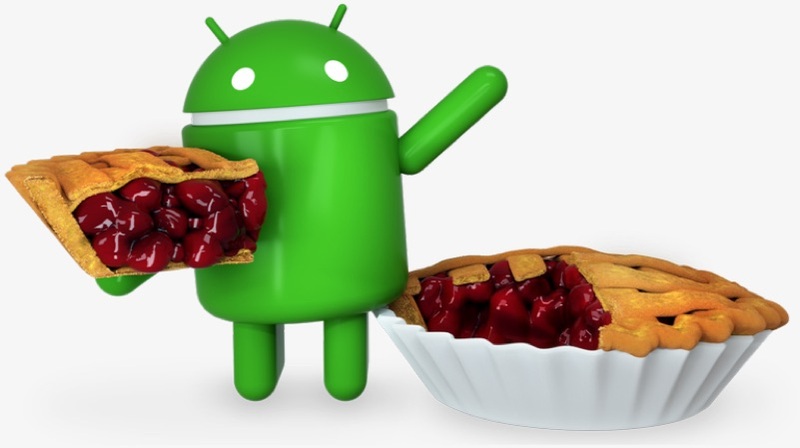 Going by the release schedule Google follows while releasing the developer preview of the devices, the first developer preview of Android Q is expected to be out in a few weeks. It is, however not expected to introduce new gestures with the initial release. 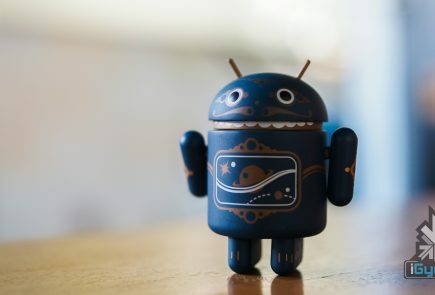 Google may wait for the second developer preview to reveal them, which will see the light of the day at the Google I/O 2019, a developer conference scheduled for the month of May. 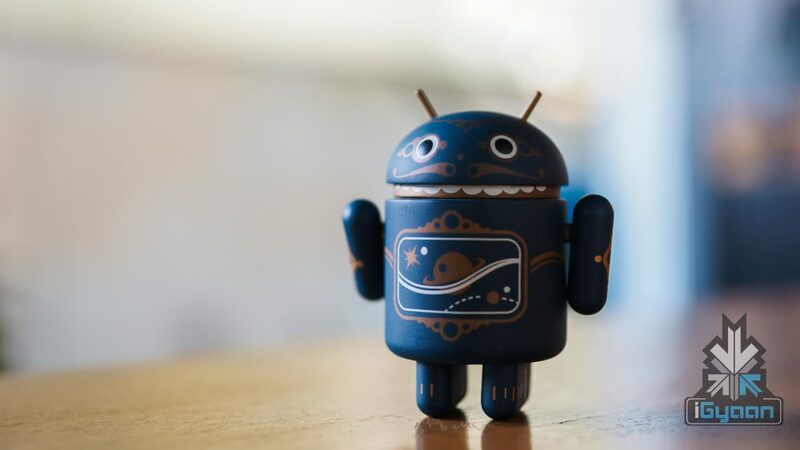 The new version of Android is also expected to bring in changes like a native dark mode, smoother transition animations, revamped app permissions and a new desktop mode. 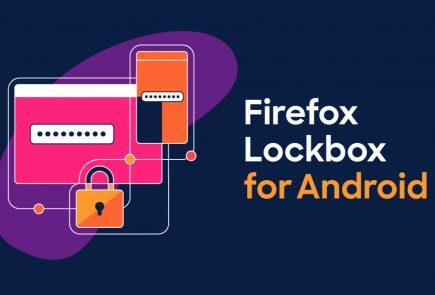 Earlier reports also claimed that Android Q may also support FaceID like face authentication. 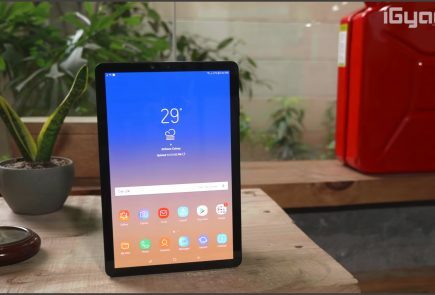 The new gestures that are speculated to arrive with the new version of Android, seem like a step in the positive direction for the operating system. The final, stable build of Android Q is expected to be out in August. It will be when Google also uncovers what desert this generation will be called.